Yoga Wisdom for daily living! 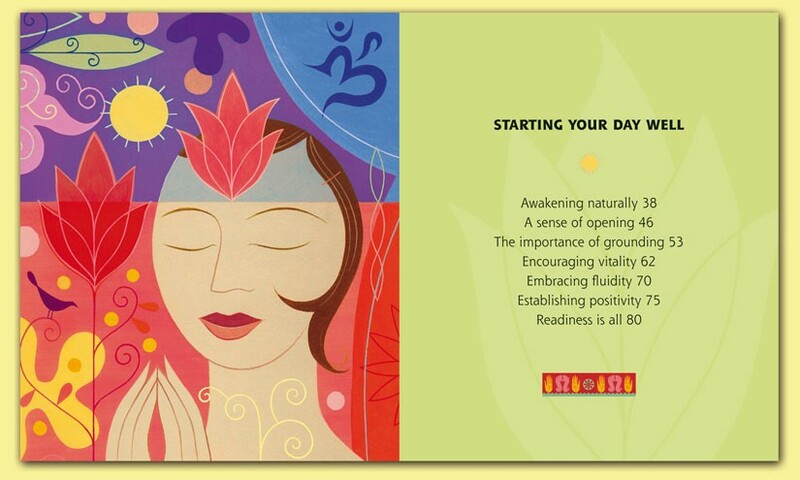 An accessible, poetic interpretation of yoga practices, with artists illustrations throughout. ‘ …I just want to tell you how useful and inspirational this book is. I use it for lesson planning and have been quite moved at times to ‘open the book at whatever page’ and find just what I’m looking for at the time. Thank you so much – it has brought a lot of yoga wisdom and joy to me and is very thought provoking. It’s a bit like the wardrobe in The Lion, The Witch and The Wardrobe’, or the Tardis – such a little book – yet in touch with the whole universe. 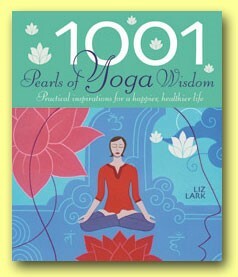 “I am an avid reader of 1001 Pearls of Yoga Wisdom. I think your work is simple yet effective in introducing yoga to beginners. I have begun practicing the warm up and sun salutation sequences as well as asanas and mudras outlined in the book on a daily basis. I have truly enjoyed your work and I would like to thank you.